If you're looking for a fun way to show your support for Breast Cancer Awareness, look no further! 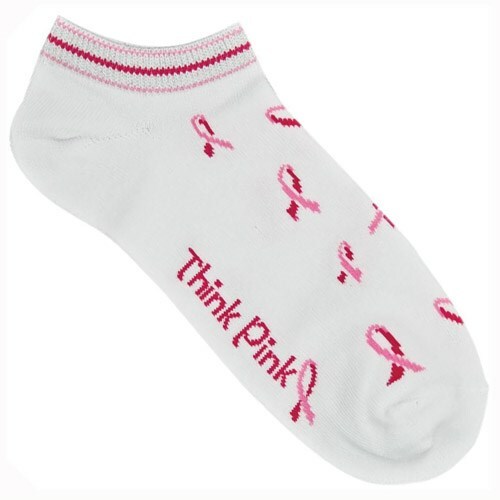 Add some fun in your game with the new women's "Think Pink" bowling socks. Due to the time it takes to produce the Master Ladies Think Pink Ankle Sock Pair ball it will ship in immediately. We cannot ship this ball outside the United States.